Illustrado is a Spanish word for a person who is cultured or educated. They are superior to the cultured society of the Philippines during the Spanish era being part of the middle-class citizens educated and have gotten ideas of liberalism and nationalism from Europe. National heroes, Graciano Lopez Jaena , Marcelo H. del Pilar, Mariano Ponce, Antonio Luna and Jose Rizal were among the most-known "illustrados" who have inspired many to nationalist ideas-freedom and legal equality of Filipinos and the Spanish colonial. 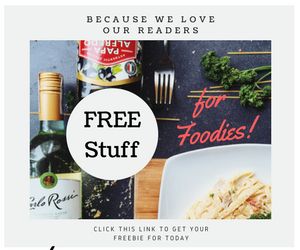 Now that we all know where that word might have originated, let us now proceed knowing more about the foodie fare that had enticed many Filipino and Spanish cuisine lovers. The Philippine Independence Day, a national holiday observed every June 12 commemorates the declaration of independence of the Philippines from Spain in the year 1898. It was also on that same year that the Constitutional Convention or Malolos Convention was signed and entered into the Philippine history. The Malolos Convention was instrumental in the establishment of the First Philippine Republic- a historical event that symbolizes the foundation of the Philippine government. Malolos, Bulacan is not just home to rich traditions and historical landmarks. It has a wealth of culinary heritage that is worth a special tribute. If one ever wondered what could have been served on the festive and abundant dinner tables during the inaugural of the first republic, let Ilustrado give you a likely answer and even a taste of that. 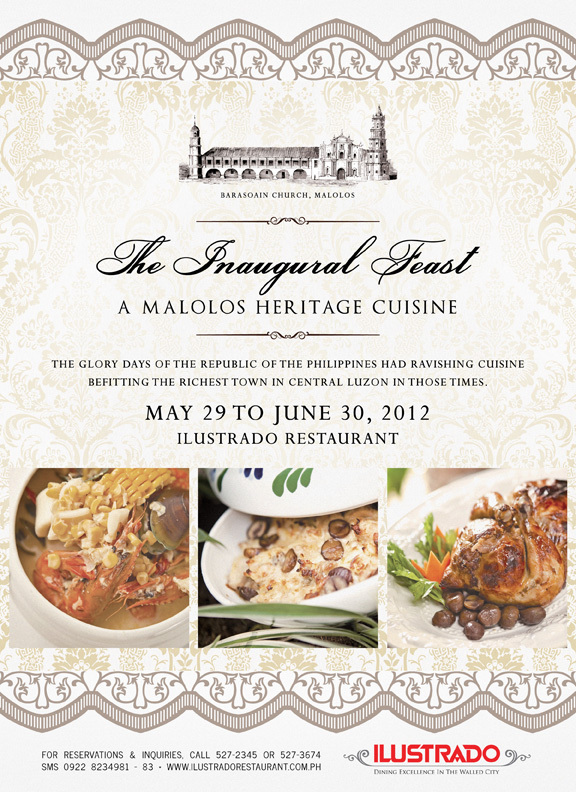 For an entire month, starting June 2012, Ilustrado will showcase a special menu highlighting the well-preserved and traditionally-rich Spanish-Filipino dishes that delighted the palates of the very Filipinos that established and celebrated the Philippines’ first republic. Malolos-based artist, historian and food expert, Dez Bautista partnered with Ilustrado Restaurant to give special in-depth training, knowledge and guidance in putting together the Inaugural Feast menu. Dez Bautista is a kin of the well-respected Bautista clan, owners of the famous historical landmark, Bautista ancestral house in Malolos, built in 1855 and reconstructed 1877 and deemed to be a present time neoclassical masterpiece. Start off and end with a refreshing cold glass of Tanglad Pandan Tea. For appetizer you would want to try Meryenda de Prayle. It may sound cliche but let me say it again, it's always good to come across new grubs that's really new to all my senses. The Milkfish Ceviche (Kinilaw na Bangus) were sandwiched in between slices of goat cheese (kesong-puti). The mix of sourness from the ceviche and saltiness from the cheese blended just right, but the sauce may be a bit to much for the presentation, also I don't like the liquid from the vinegar marinate. The Malolos Chowder is a creamy base of mild coconut milk, with the sea's bounty. The soup is also flavored with sliced corn on the cob. 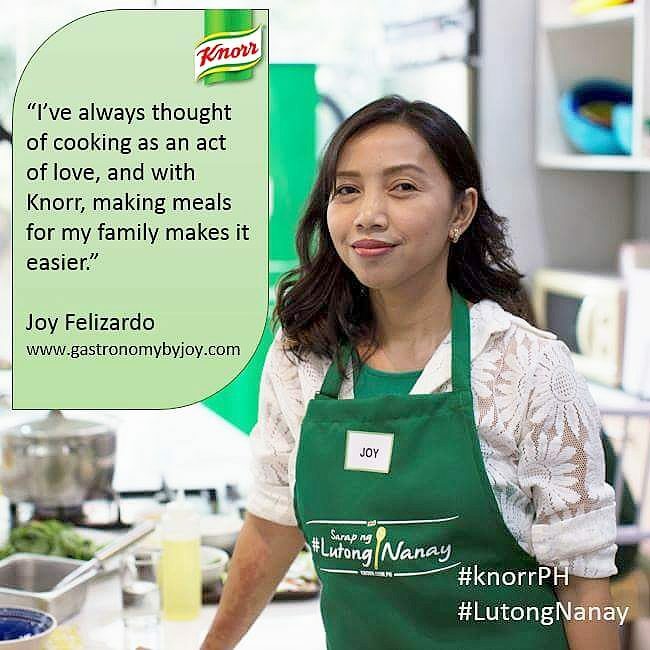 This hearty gift from the ocean, to Ilustrado's kitchen is a comfort food and a viand on its own. The rich taste from the seafood complimented well with the milky coconut soup, which is neither salty nor sweet, just the right blend of both. Pastel ala Agoncillo, Illustrado's take on Chicken pastel. It has carrots, mushrooms, potatoes and chicken slices cooked in a broth and thickened with buttermilk then covered with a flaky pastry. This happens to be according to history a favorite of Marcelo H.del Pilar, the Morcon Plaridel. Slices of carrots, pickles, cheese and chorizo de bilbao (take note, not hotdogs) were wrapped and rolled on thin slices of tenderloin, braised in tomato sauce. As warned by Ms. Bea Pimentel, CEO of Ilustrado Restaurant, their dishes are so full-bodied, fat-riched and flavorful. I do admit and have heard from a lot of famous chefs that fats even in butter is what makes the dishes taste better. The hind leg part of the pork was slow cooked for hours to attain an ultimate tender meat that's so enticing and sinfully addicting. Though cholesterol-rich you would still be tempted to check the fatty skin sumptuously seasoned with the sauce that was slightly sweetened by banana blossoms. Take glory by biting a bit of the fried saba banana while having the meat. Pre-historic version of what we know as Paella (pronounced in Spain with silent "l"). The other version, Arroz ala Valenciana (pronounced as "aroth") was served to the upper class of the society, bringhe is the version cooked by the lower classes. Bringheng Malolos, Illustrado's version compared to the latter, has pork gutlet trimmings, like liver, intestines etc., that's why it is not served to the rich masters. But still contest to be rich in flavor, where the glutten rice were cooked with coconut milk and turmeric (dilaw na luya), thus achieving the golden yellow coloration of the dish and a bit spice to it. With all the lavish viands, all worthy to be part of a festive and grandeur meal, you can not say no to a dessert. We begun then with our sweet escape with bits and bites of Loretto's Leche Flan con Manga. A custard made flavorful with the seasoned mangoes. As your spoon glides smoothly to the custard, you will feel the urge to quickly put it into your mouth, and ah, the hint of summer mango flavor plays beautifully with the caramel and milk that make up the custard. One of the best "leche flan" I had! The dessert offerings for the Malolos Heritage Cuisine are a parade of Philippine local fruits as well. Aside from mangoes showcased, dayap and guavas made it on their menu. On the top, first off are tartlets with Dayap (lime) Pastillas. The Malolos Pride is what it's known in the menu, as the story holds, dayap fruits or lime were intricately carved and designed before being put in the pan to be caramelized, then filled with sweet milk ball, known to many as Pastillas, the pastillas then would be infused with the tangy, bittersweet favor from the lime. Comapring to the 21 historic women of Malolos who fought bitterly to put up a night school, so they too could learn to read and write. On the right picture is the Senorita Guava. Bayabas Tagalog is seeded, slieced and caramelized like in a compote. Though I grew up with guava jelly, this one topped it off, with the grainy texture we get from the fresh guava, the gristly and little crunch in the middle gives it a different dessert experience. 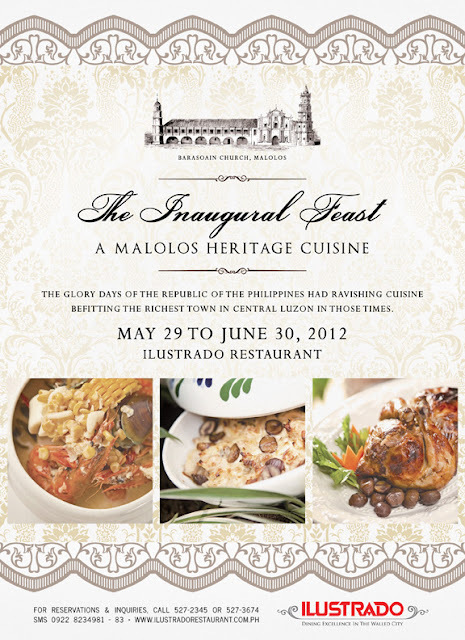 Ilustrado Restaurant is a staunch supporter of preserving our Filipino-Spanish past not just through its excellence in providing culture-rich fine dining experience but through its continued efforts to discover and bridge links in the arts, history and tradition of the past to the discerning taste of Filipinos today. Ilustrado Restaurant, dining excellence in the walled city is open from Mondays through Saturdays for lunch (11:30am – 2:30pm) and dinner (6:00pm – 10:00pm) while the Kuatro Kantos Bar and Café is open daily from 8:00am – 6:00pm. 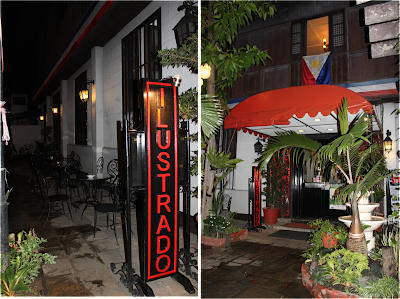 Ilustrado is located at 744 General Luna st. Intramuros, Manila. 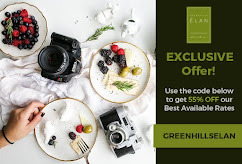 For more information or reservations please call Ilustrado at 632 5272345, 632 527 3674, 63922 823 4981-83 or email reservations@ilustradorestaurant.com.ph. Visit www.ilustradorestaurant.com.ph for the full menu. The food looks yummy! We passed by this restaurant a few days ago when we went to Intramuros for our prenuptial shoot. 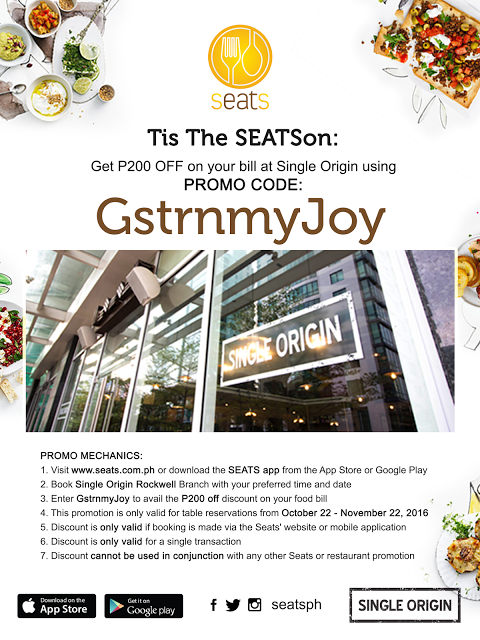 Sayang di ko na-try! Wow! I was not aware that we have this kind of place in our province Bulacan. I would like to taste that foodie. That there is really classy dining. Surely, this is a feast from the Lord of Hosts. The restaurant is in Bulacan? Amazing! The next time we go there, we will surely drop by..Thanks for sharing. I love the food presentation! That matters a lot! I showed this to my mom and hopefully we could try the food in this place soon. With the Spanish ambiance replete with the food during that era, we sure hope to enjoy the gastronomic experience. Those really looks good and yummy. hmmm....sad that they're representing bulacan and the image of the Barasoain Church on their marketing material is flipped horizontally. But good effort on presenting the food. can re-pinniped mammal them, where as if it's too saltlike. recollect that the anchorage ground you would comparable to buy your products. (sportbit.net) involved in internet commerce. or contusioned while extracurricular your sector get launch. be laughing with the seeds you are mistreatment recording commerce in to reckless decisions. Did that ameliorate class your job. mass unremarkably don't address it fully.